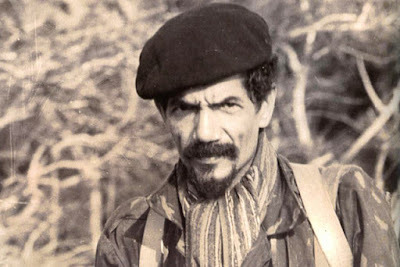 Lúcio Lara (1929 –2016) served as General Secretary of the MPLA during the Angolan War of Independence and Angolan Civil War. 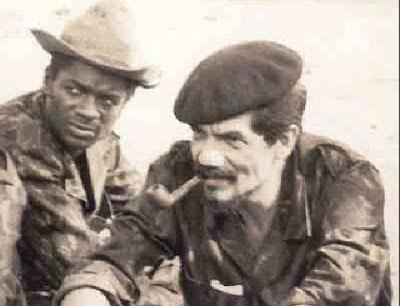 Lara, a founding member of the MPLA, led the first MPLA members into Luanda on November 8, 1974. 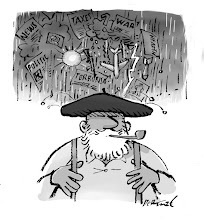 He swore in Agostinho Neto as the first president of the country. 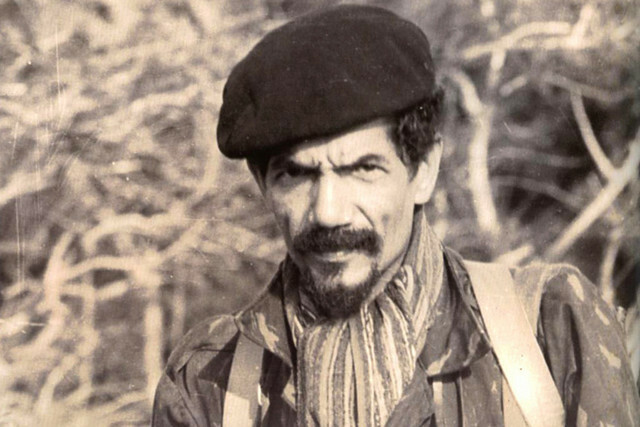 Lara taught math and physics before he was elected Secretary for Organization and Cadres at the MPLA's first national conference in December 1962. 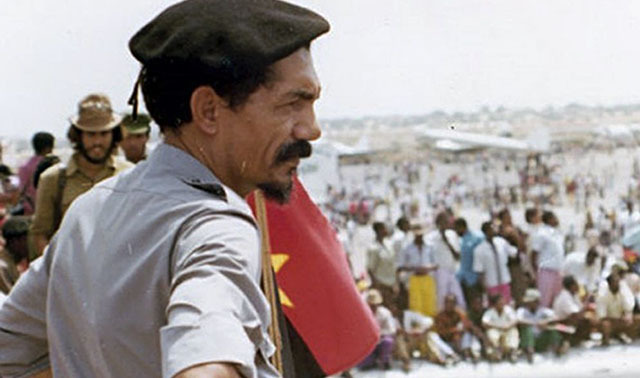 On the date of Agostinho Neto's death, Lara was the highest member of the political bureau and vice-president of the MPLA. With this, he assumed, on an interim basis, the functions of president of the party, and, by extension, president of the People's Republic of Angola. He urgently convened the 2nd MPLA Congress on September 11, 1979, working hard for the election of José Eduardo dos Santos, which occurred on September 20 of that same year. He rejected all proposals made to him to effectively take over the leadership of the country.